Home Diet & Fitness Is Whole Grain Bread Really Better Than White Bread? If you only insisted on eating whole grain bread, you might want to rethink your resolve. When it comes to nutrition, recommendations change by the day. First, we heard fat was bad. This was closely followed by sugar. Now, with the news that whole wheat bread might not be as healthy as we thought, we are left at crossroads, confused. Many of us have substituted white bread with whole grain bread with the notion that its healthier in terms of nutrients. Today we tell you if there’s a real difference between white bread and whole grain bread, and the kind of bread you should buy instead. Bread is baked from flour that comes mostly from wheat kernels. A wheat kernel contains the bran (the outside layer), the endosperm (the middle starchy layer), and the germ, the nutrient-rich inner layer that usually sprouts to form a new plant. To get wheat flour, the bran is separated from the endosperm and germ in a flour mill. When the endosperm alone is saved, it forms white flour. For brown or wheat bread, the bran is mixed back in together with the germ and endosperm, giving the bread a distinct dark color. Scientists have long believed that the bran is full of fiber and other minerals that make brown bread healthier than white bread. These findings are supported by the high fiber content in whole wheat bread which is responsible for a healthy digestive system. It also creates a ‘full’ feeling which prevents weight gain. According to the U.S. National Library of Medicine, the rate of obesity among Americans has increased by over 15 percent in the last 30 years. The primary reason is overconsumption in highly processed foods, including white bread which leads to high caloric intake. To prove how the different types of bread impact our bodies, researchers at the Weizmann Institute in Israel performed tests on 20 participants who consumed bread daily to get their calories. Half of the participants were asked to eat an increased amount of processed white bread, while the other half consumed an increased amount of freshly baked whole grain bread. After a while, the two groups went for 14 days without bread and then the diets were reversed. The results didn’t show any significant changes in their health. Some of the health effects that were being monitored included the blood sugar levels; the level of minerals in their bodies such as calcium, iron, and magnesium; fat and cholesterol levels; kidney and liver enzymes. 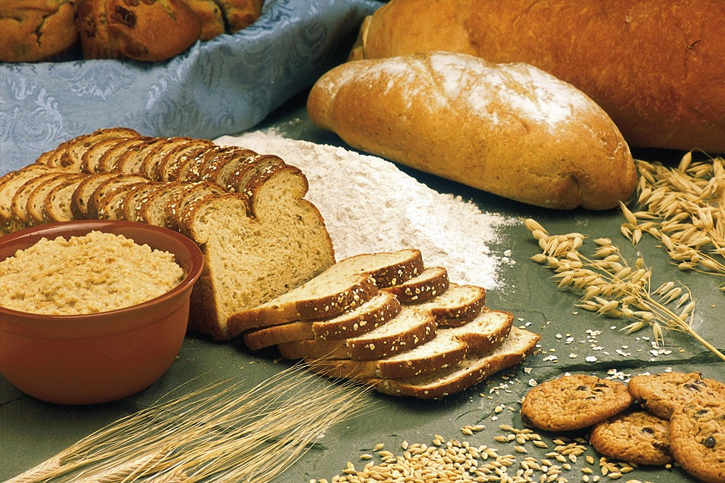 In the Weizmann Institute research, the increase in glycemic response in both groups that ate white and whole grain bread increased variedly among the participants. For others, the glycemic response decreased. The research showed that the type of food we eat react differently depending on gut bacteria. There was no proof that eating white or wheat bread had any effects on the gut bacteria. However, critics argue that research carried out on only 20 people for two weeks can’t provide sufficient analysis. So the big question begs, is switching to whole wheat give us better health? 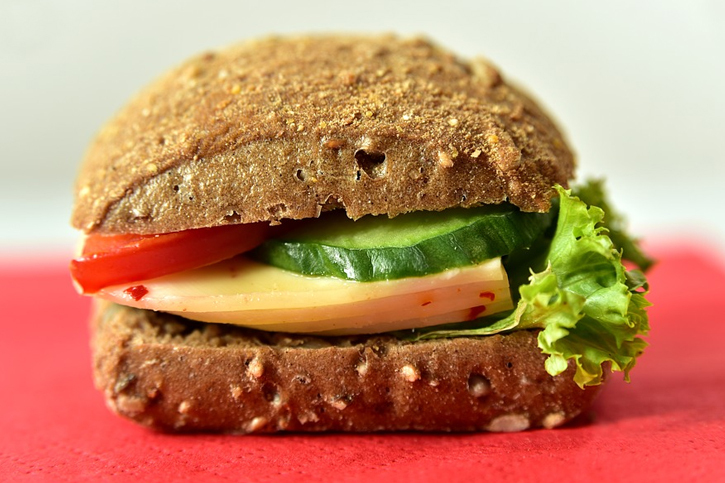 In a report published in the American Journal of Clinical Nutrition, one group of 50 overweight adults were given a diet comprising five servings of whole wheat bread and the other group five servings of white or processed bread for 12 weeks. After the test period, the group that consumed refine white bread had a significant increase in liver fat, indicating there could be a risk of liver issues with processed white flour. On the other hand, the other group whose diet was whole wheat bread, there was no increase in liver fat. 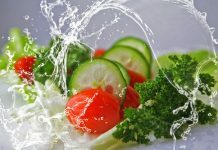 In another study, a high percentage of the more than 80 subjects tested showed a significant improvement in their metabolism and good gut microbes. As research shows, there are slight differences between white and brown bread. However, whether its white or wheat bread, the real enemies are the sweeteners, additives, and preservatives during processing. When buying bread, check the label for the ingredients used, especially fat, carbs and sugar content. Don’t be tricked by the brown bread labels. Most of them are just white bread with added coloring. Always look for the ‘Wholegrain’ label to get the full benefits of the entire grain kernel.